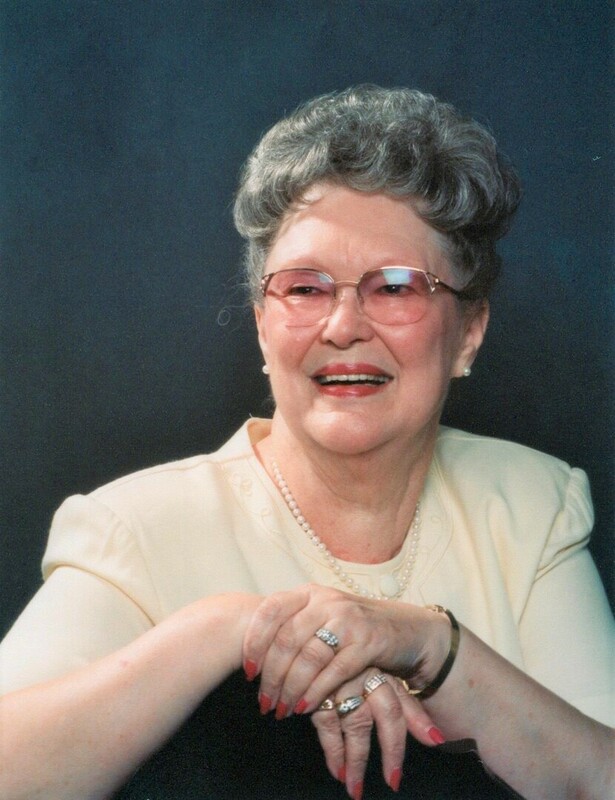 Kathryn Wilson Jernigan, age 88, of Pensacola, Florida went home to be with the Lord on September 8, 2018. Kathryn was the owner of a local furniture company and a charter member of Smyrna Baptist Church. She was preceded in death by her husband of 53 years, Frank K. Jernigan. 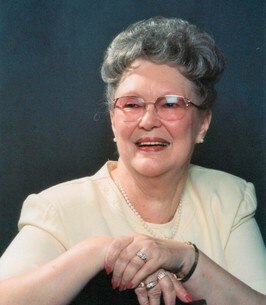 She is survived by her four daughters: Brenda “Tensy” (Dewey) Godwin, Darlene (Alton) Matchett, Debbie (Billy) Rhea, and Frankie Kay (Alan) Wise; one sister-in-law: Ada Wallace; eleven grandchildren: Jeff (Brandy), Dena (Chris), Lisa (Chris), Holli (Josh), April (Nik), Rachel (Ernie), Summer, Linzee, Lauren (Mark), William (Nick), and Ashton; fourteen great-grandchildren: Kathy, Zack, Ashley (Skyler), Karsyn, Chase, Candace, Landon, J.J., Lacey, Avery, Kyler, Kaylee, Kathryn “Kizzie”, and Liam; and one great-great-grandchild: Bailee. Funeral services will be held at Trahan Family Funeral Home with Rev. Bob Love officiating on Thursday, September 13, 2018. The family will receive friends at 12:00pm with services beginning at 1:00pm. Interment will follow at Pensacola Memorial Gardens. To send flowers to the family of Kathryn Wilson Jernigan, please visit our Heartfelt Sympathies Store. We encourage you to share any memorable photos or stories about Kathryn. All tributes placed on and purchased through this memorial website will remain on in perpetuity for future generations.